Automotive batteries can be finicky because their performance is influenced by driving factors and environmental conditions. Although just the act of repeatedly starting your engine will wear a battery out over time, intense heat and cold are also great threats to the health of your battery. If you think about the weather in our region and your battery, you will likely determine that the extreme temperature fluctuations throughout the year are a tremendous threat for your battery. If you catch a faulty battery before it totally dies, then you can get it fixed easily. 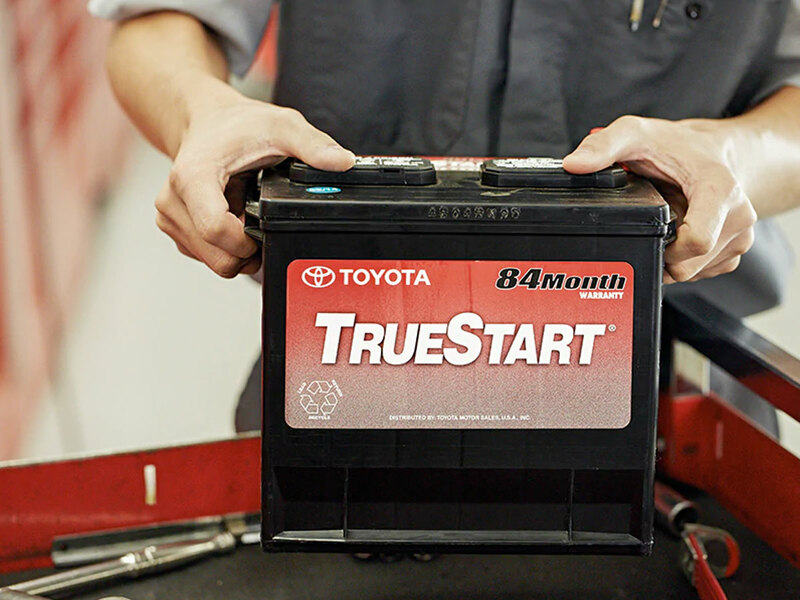 However, if you ignore the signs of a faulty battery, then it is a guarantee that one day you will try to start your engine and nothing will happen….you’ll be left stranded with a dead battery and it could have been prevented with a Toyota battery inspection and testing. Battery inspection is an important component of a thorough battery service because it provides an assessment of the overall appearance and physical characteristics of the battery, connections, wires, and a visual inspection of your entire battery charging system. Our factory trained technicians know how to evaluate the battery case and make sure it’s not disfigured or bloated. Connections and wires will also be inspected to ensure it is properly linked to the starter, accessories, and battery charging system. Battery Testing Service is just that: it evaluates your battery’s performance precisely to tell you its exact condition. Battery Testing is a precision service that requires special diagnostic tools to accurately determine. Battery Testing is always completed with a factory trained technician that uses a voltmeter to assess that it can store adequate voltage while being able to provide a specific cold-cranking performance standard. The entire test focuses on two things: your battery is able to hold a charge and it is able to provide the starter with electricity at factory specifications. 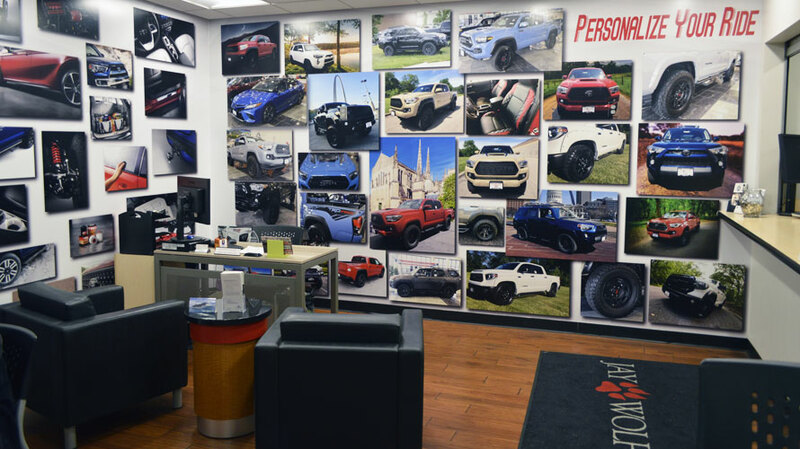 If your battery fails the test, you will be given a strong recommendation for a Battery Replacement that restores your vehicle to factory specifications. 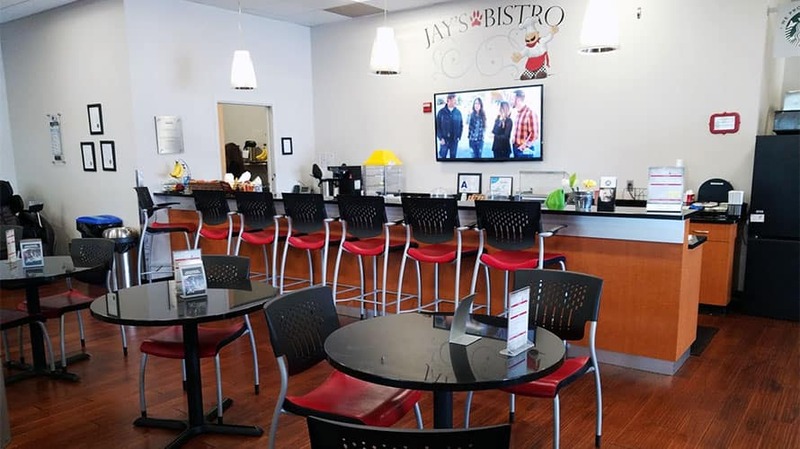 Jay Wolfe Toyota of West County is conveniently located in Ballwin a few miles west of downtown St. Louis. 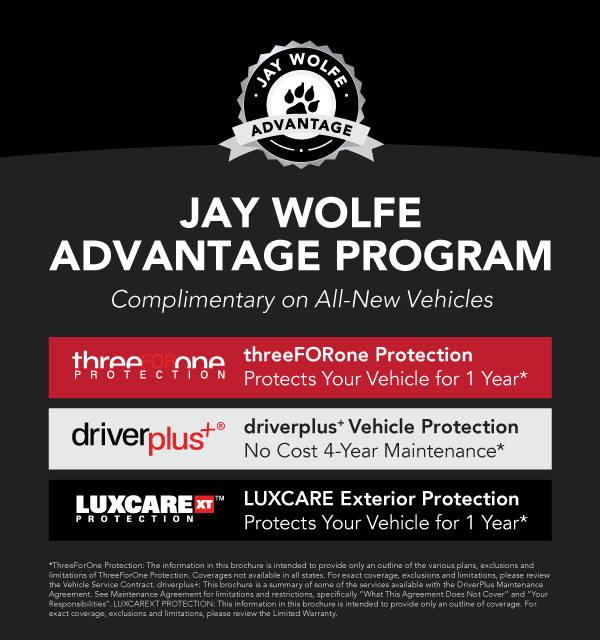 If you live in the Ballwin – St. Louis metropolitan area and drive a Toyota vehicle, then you can always get the premium Toyota automotive service that you need at Jay Wolfe Toyota of West County. 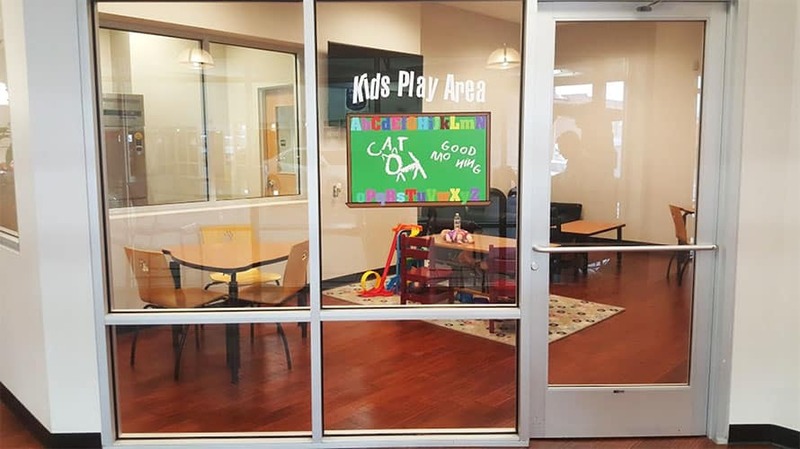 If guaranteed genuine service is not enough, we’ve piled on the customer service amenities to ensure that your service is convenient, hassle-free, and relaxing. 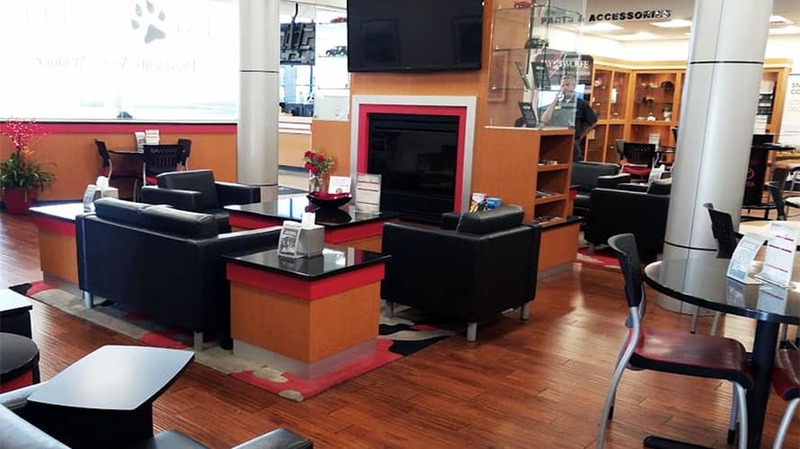 Jay Wolfe Toyota operates a state-of-the-art facility, has a team of professional factory trained technicians, Starbucks coffee, and massage chairs to give you the maximum service value.